Like all sports, cycling can be incredibly competitive and a lot of effort is put into gaining even the slightest edge. The cyclist’s physical fitness is, of course, a huge factor — probably the most important one. But so is the equipment, and a huge amount of research and money goes into streamlining the bike and rider into as aerodynamic of a form as possible. At those levels, the density of the air itself is a factor, which is why Dominik Kapusta used a WiPy to build a velodrome weather station. 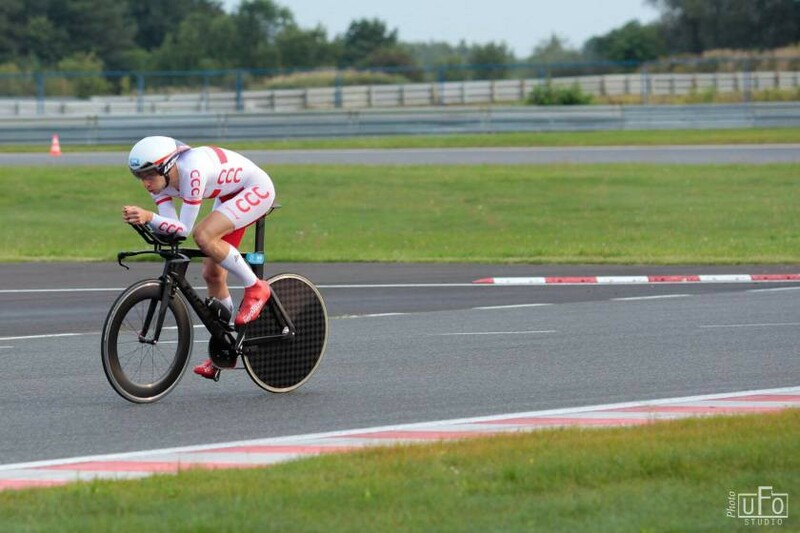 Kapusta’s friend Piotr Klin is a highly accomplished cyclist, and had an upcoming event in a Polish velodrome. The goal of the event is to ride a bike for the longest distance possible in one hour. It’s an extreme test of endurance, and Klin needed every advantage he could get. That includes riding at a time when the local air density is at its lowest. As Kapusta points out, a change in air density of just 2–3% could affect the final distance by as much as 400m. In a sport this competitive, that could make the difference between winning or losing. So, Kapusta decided to build an indoor weather station they could use to determine the optimal time for Klin’s ride. He chose to use a WiPy 3.0, which is an IoT development board designed to run MicroPython. The other two major components of the build were a BME280 environmental sensor and a DS3231 external RTC module for keeping accurate timestamps. The BME280 can measure air pressure, humidity, and temperature, which can be used to calculate air density. After gathering enough data, Kapusta was able to determine the best time for Klin to compete. 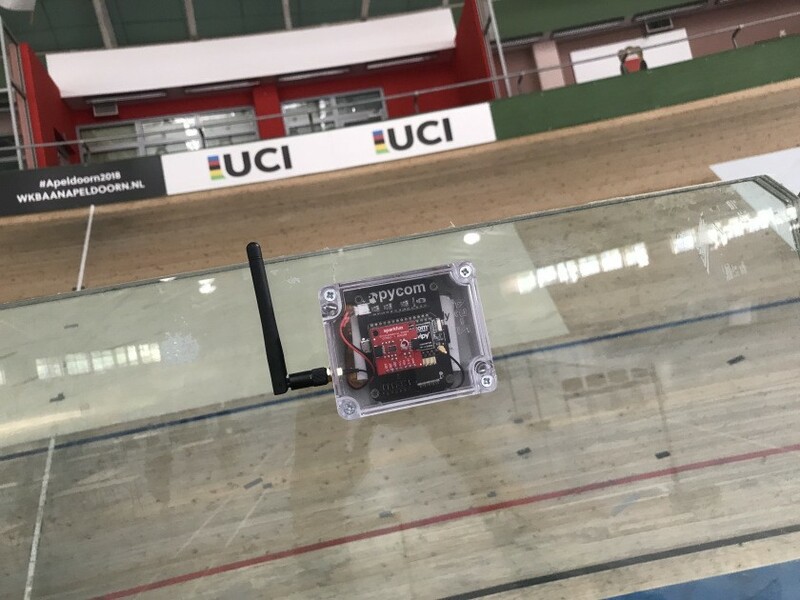 Using a WiPy to Measure Air Density Inside a Velodrome for Efficient Cycling was originally published in Hackster Blog on Medium, where people are continuing the conversation by highlighting and responding to this story.